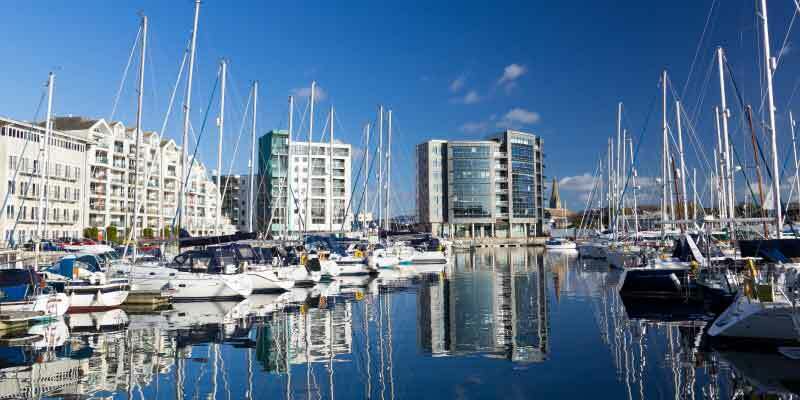 WHIreland recently acted as financial adviser to FB Investors LLP (“FB Investors”) in its partial cash offer for Sutton Harbour, an AIM listed company. FB Investors led by Philip Beinhaker, and the board of Sutton Harbour Holdings plc (“Sutton Harbour”) reached an agreement to acquire shares representing a 70 per cent stake in the business. The partial offer values the entire issued ordinary share capital of SHH at about £28.4m and the shares subject to the offer at about £19.9m. FB Investors intends to maintain the AIM listing whilst also injecting a further £2.75m into the company in new equity. Sutton Harbour is an award-winning waterfront regeneration specialist which owns and operates the historic Plymouth harbour. The Sutton Harbour Group operates in four business areas, real estate, regeneration, marine and fisheries and car parking. The transaction was structured as a partial cash offer under the UK Takeover Code.